One of the most common problems anglers deal with on fishing rods is damaged or broken guides. 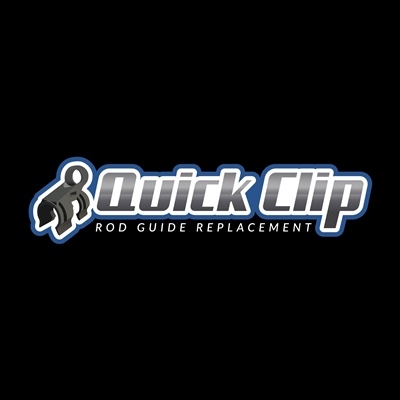 The Quick Clip is light weight and durable and it serves as an immediate way to repair rod guides. This product is for all fishermen worldwide and serves as tackle box tool to prevent rod eye failure. The Quick Clip comes in two different styles Bait Casting and Spinning made to repair guides (eyelets) at all lengths of the rod.